Not only is it good for your hair, it may prevent a lice infestation by washing them out before they have had a chance to multiply and spread. 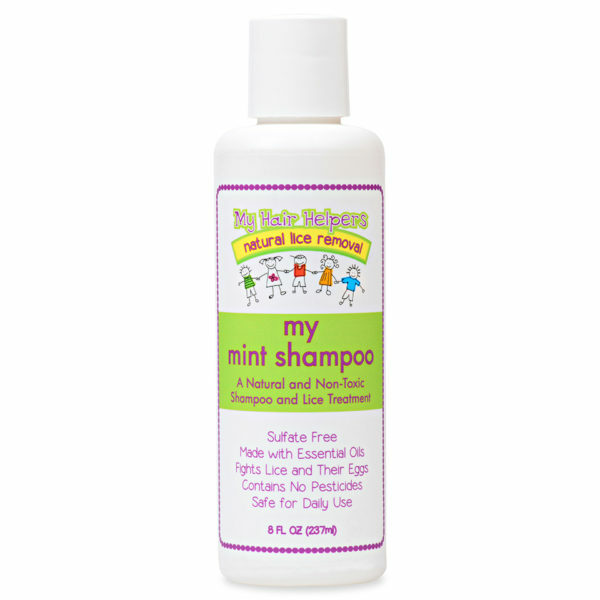 My Mint Shampoo is made with peppermint which has been proven to intoxicate lice. Directions: Apply to wet hair and scalp, massage into the hair and rinse. Repeat if necessary. 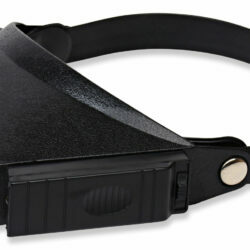 Follow up with My Mind Conditioner. 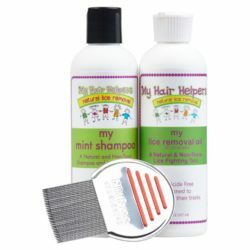 See Bottle for instructions on how to use with a lice removal treatment. Sulfate Free. 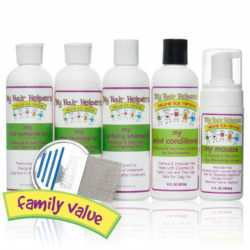 Made with Essential Oils, Fights off lice and their Eggs. Safe for Daily Use.